Application to register the land as a Village Green. Not unexpectantly the application failed on the principle of “By right v. As of right”. The only way forward now is to persuade HTC to adopt it. 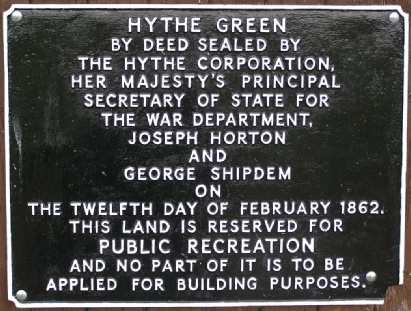 A Community Project for Hythe Green!